IVECO truck stations are located along the main European routes which means your vehicle will be back on the road in the shortest time possible. 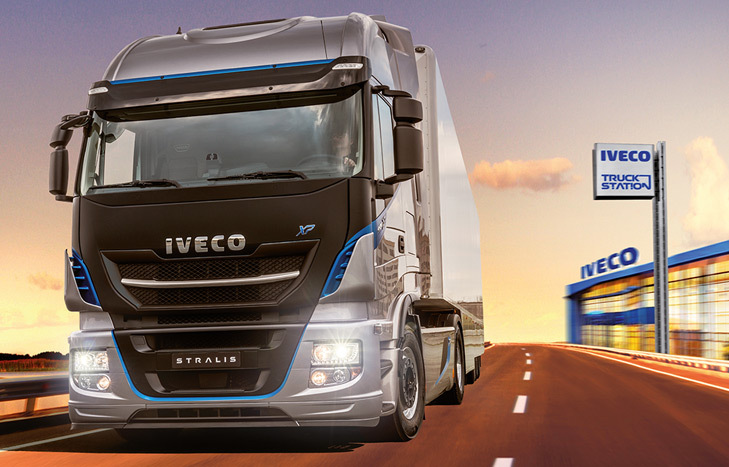 IVECO truck stations are located along the main European routes which means your vehicle will be back on the road in the shortest time possible. To be classed as an IVECO truck station you must fulfil strict criteria, standing out for the quality and quantity of service offered to customers. As part of this program Walton Summit Truck Centre offer extended opening hours, the best trained and specialised technicians to ensure excellent service, priority of service, parts availability, agreement with local hotels (including transfer), replacement vehicle and technical multiservice which includes trailer service, tyre service, body service, AdBlue refilling and truck wash. If you need help you can contact the Assistance non-stop 24-hour service (365 days a year) to find out which Truck Station is closest to you. This can be done via 24/7 mobile app, your vehicle telematics or call 0080048326000. For further details on how we can keep your business on the road call us on 01772 334006.